While the crowdfunding craze has helped to create a number of successful iOS accessory companies, there have also been more than a few spectacular failures. But Lockitron falls somewhere in between. The company arrived on the scene all the way back in 2012 with its unique (at the time) smart and app-enabled deadbolt that cost $179. Flooded by a more-than-expected number of preorders, the company was unable to keep up with demand as the original Lockitron was plagued with hardware and software issues. But the company has just introduced a new lock version named Bolt. There are some major differences compared to the original model. Most importantly, the new version is retailing for just $99, which is significantly less than other competitors like the Kwikset Kevo and August Smart Lock. Purchasing the optional $77 bridge will allow users to control the lock from anywhere. And instead of a fitting on top of your current deadbolt, the Bolt replaces it completely. 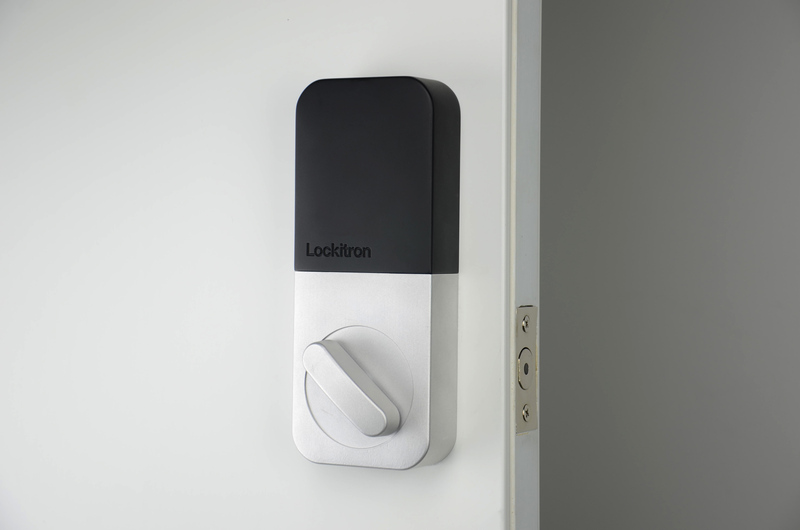 Using the Lockitron app, users can lock or unlock their door from anywhere. 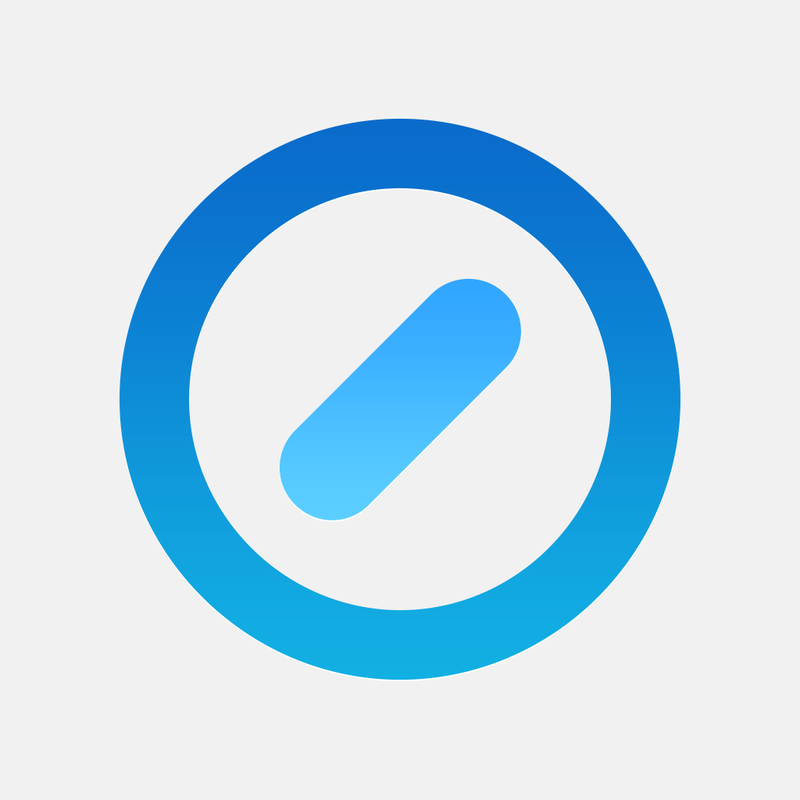 With the companion app, which can be downloaded now on the App Store, users can unlock their door, manage virtual keys, and more. Built-in Bluetooth 4.0 for close-range locking and unlocking. Lockitron will send out a Preview edition in March, which will be limited to 1,000 units. The wider rollout will occur in “late spring,” and Lockitron promises that users will be able to select from a number of colors that will match their home décor. Both models can be ordered now from the company’s site. Buyers who placed a preorder for the Lockitron will be placed in the front of the line to receive the Bolt, which is a nice gesture. Even though I was a big fan of the original model, I ended up canceling because of the many delays. But I hope Lockitron is able to find success with the new model. It looks like a very nice and inexpensive way to start building a smart home. 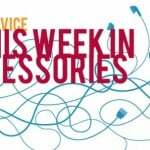 For other recent accessory news and reviews, see: This week in accessories: Catalyst Case for the iPhone 6, PowerSkin PoP’n3 and more, Review: Tech21’s Classic Shell Case protects the iPhone 6 Plus without weighing you down, and Twelve South unveils the new ParcSlope for the MacBook Pro or MacBook Air.